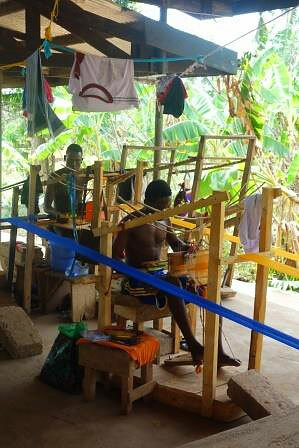 We start our journey in an air-conditioned vehicle, where you can design your own print clothes at Adinkra village. Later we will continue to the Ashanti Kente cloth weaving village in Kumasi, which carries on the centuries-old Kente weaving tradition. 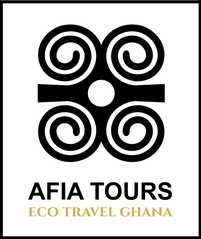 After you learn about the creation of the Kente cloth you will be guided through the community and witness the palm wine tapping process. After your breakfast, continue your journey to Mole National Park. After arriving in the park we will do the afternoon safari. You can choose between a walking and driving safari. Relax at the pool and enjoy the amazing view over the waterhole of the park. 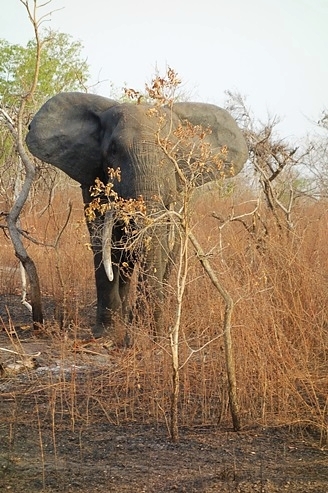 An early start today, with a morning safari in Mole National Park. The park is home to elephants, antelopes, hartebeests, waterbucks, buffaloes, water hogs, lions, leopards, hyenas and many others! After taking your breakfast, visit the Larabanga Mystery Stone and the mosque, which is believed to be the oldest Islamic building in Ghana. Take a ride in a canoe in the afternoon to view local wildlife like crocodiles and birds. Enjoy a cultural performance to complete your day. 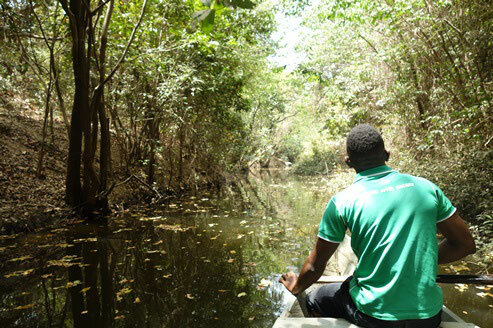 After enjoying your final breakfast in Mole National Park, we will start our day with a trip to the beautiful Kintampo waterfalls, located in the woods. After a short hike to the falls take a break to enjoy the amazing natural environment. Continue to Boabeng Fiema Monkey Sanctuary to view and feed the monkeys. In this small area the monkeys are protected and treated as sacred. We continue our journey to Techiman, where we spend the night. 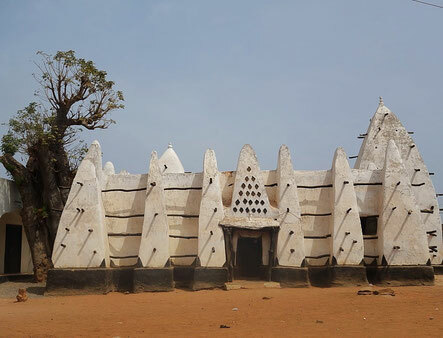 After breakfast, we will take you to the Ashanti King´s Palace in Kumasi, which was used by the Ashanti kings until 1974. Take a walk around the historic site and visit the museum. After a four hour drive we will drop you wherever you like in Accra.